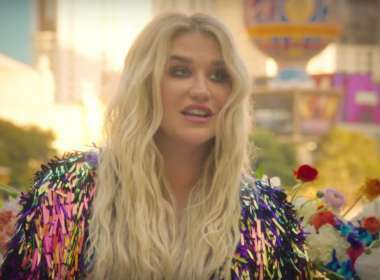 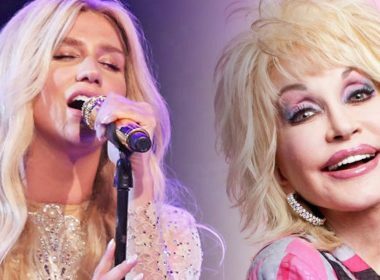 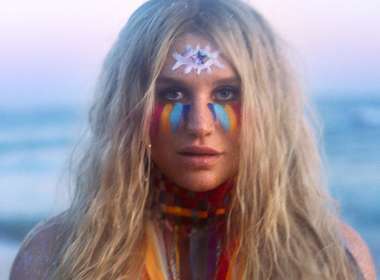 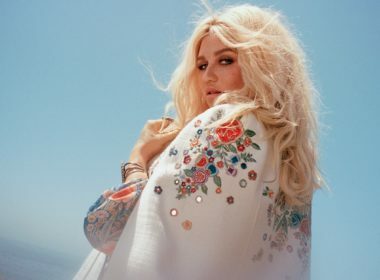 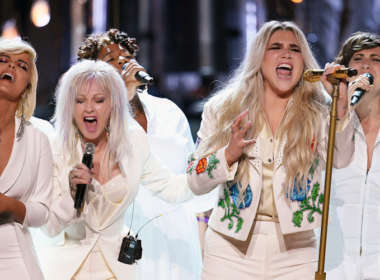 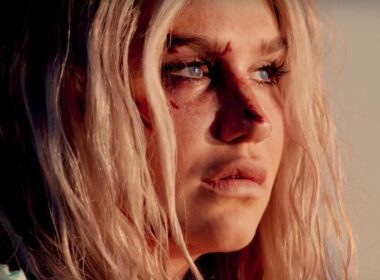 One of the best parts of Kesha’s new album ‘Rainbow’ is her duet with Dolly Parton on the song “Old Flames Can’t Hold a Candle to You”. Jerry Seinfeld is not here to hug you. 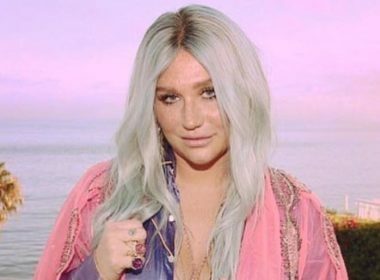 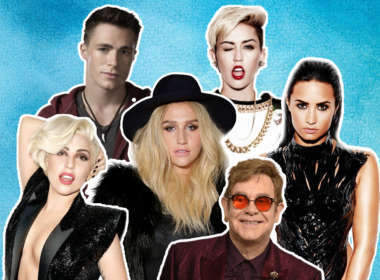 The 63-year-old comedian awkwardly rejected Kesha’s request for a hug not only once, but three times.